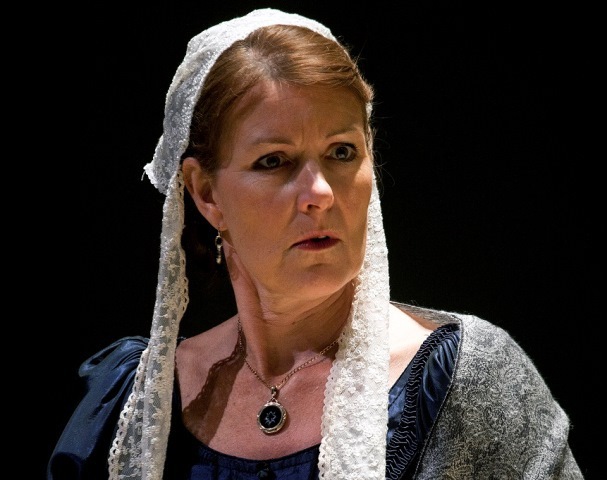 For those wanting a gentle, light, traditional costume drama with no surprises, this touring play of an Anthony Trollope classic fits the bill. 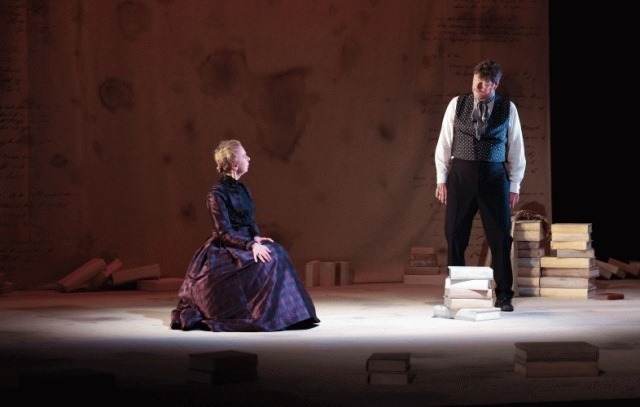 Lady Anna: All At Sea is a cleverly constructed play that merges Anthony Trollope's popular novel Lady Anna and the author's real-life experiences while writing the story on-board a ship bound for Australia. I caught the show in the West Midlands at Malvern Theatres, where it stays until October 1 before moving on to the final leg of the UK tour at the Playhouse in Salisbury, from October 3 to 8. Although it's a well-produced, slick affair with a strong cast of actors, I found that the Lady Anna story hasn't really stood the test of time as the controversy of a lady wanting to marry a working-class hero feels very dated and staid. First published in 1874, Lady Anna has the usual Trollope plot lines of a will being contested, snobbery over social class and a conflict between the leading lady's duty to her mother and status over the man she loves. The small cast swap between parts swiftly, showing off their talents, and the idea of a play within a play is intriguing and well executed by Craig Baxter, who was commissioned to adapt this to stage by the Trollope Society for the Trollope Bicentennial. While the Lady Anna storyline now seems predictable and sedate, it's Trollope's escapades in the play that provide a little more excitement and humour. For those who don't know, Trollope wrote Lady Anna entirely at sea while making the long trip to Australia with his wife Rose to visit their son. 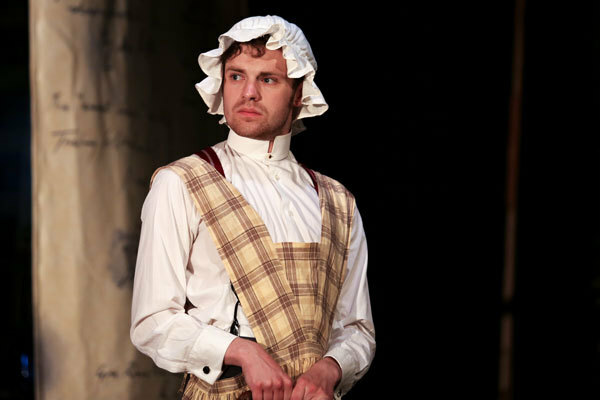 Jonathan Keeble, playing Trollope (as well as Sir William Patterson and Thomas Thwaite), is excellent as a sturdy, likeable lead despite all Trollope's pompousness. Maggie O'Brien as Lady Anna's haughty, misguided mother is suitably disdainful while the younger members of the cast are an engaging trio for a love triangle. While there's lots to praise about the way this play has been put together from The Production Exchange, the material doesn't spark anything fresh or exciting. Instead, it's a comforting, gentle and well-acted period drama that will particularly please Trollope fans. Visit the Malvern Theatres website for tickets. Visit the Playhouse website for tickets.